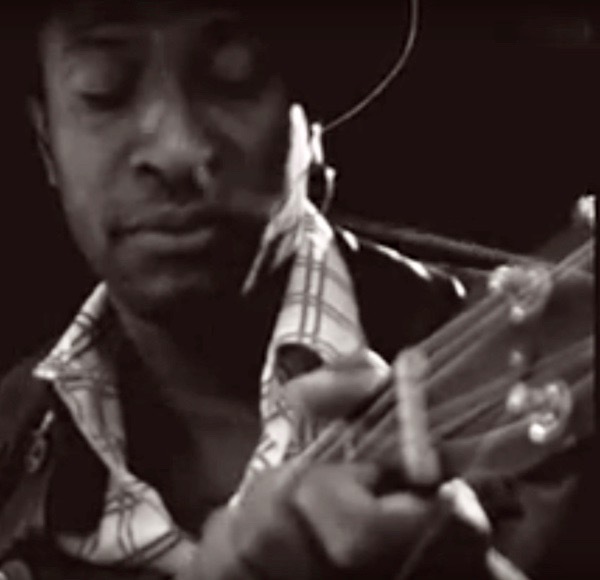 Bai Kamara Jr. is a Brusslels, Belgium based recording artist. Born in Bo Town, Sierra Leone, he has first hand experience about what most people only hear about in the watered down news about the dangerous realities of the experience of living in Africa. His music is social commentary as much as it is laying out the result of war and suffering in his music video images such as with the video below.